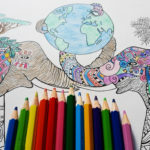 The UNSDG project of Junior Chamber International Adoor Town, Kerala, India titled Haritha Sanjeevani will be organising a colouring competition for the Lower Kindergarten Students of Pragathi School, Pramadom. 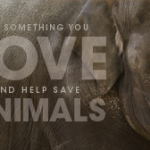 Do what you love and help save elephants. 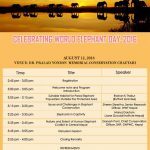 We are holding out a seminar to mark the ‘World Elephant Day 2016’ on August 12 at 3 pm (Nepal time) at Resources Himalaya Foundation, Nayabato, Lalitpur, Nepal. 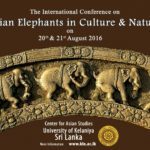 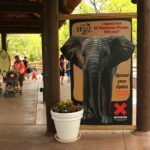 Launched in 2012, World Elephant Day continues to shine global attention on the plight of African and Asian elephants. 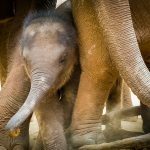 Honoring this special day provides us with an opportunity to bring the world together to help conserve and protect elephants from the numerous threats they face each and every day. 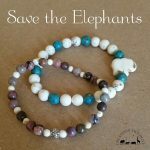 We donate 40% from every elephant bracelet sold to Save the Elephants. 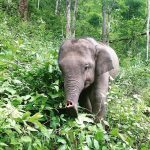 Inspired by wildlife and their habitats, our bracelets help support causes that we are passionate about. 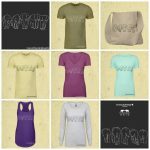 Ladies Charity Golf Tournament at Ridgeway Country Club in Memphis TN. 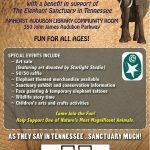 To support the elephants at The Elephant Sanctuary of TN in Hohenwald. 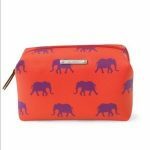 World Elephant Day Trunk Show - All proceeds donated to World Elephant Day Organization! 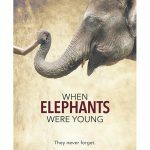 We will be publishing a new coloring book in our award-winning Doodle Art Alley Books series on World Elephant Day. 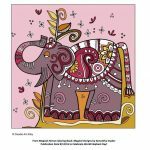 All proceeds from the sales of this book–Magical Henna Coloring Book and all books in our coloring book series will be donated to support World Elephant Day on 8/12/2016! 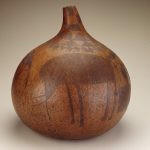 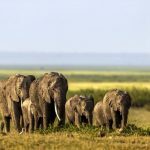 Celebrate World Elephant Day at the National Museum of African Art! 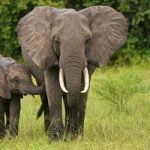 Celebrate World Elephant Day at the National Museum of African Art! 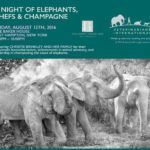 This annual international event seeks to raise awareness of the urgent plight of African elephants. 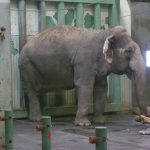 The World Wildlife Fund lists this species as “vulnerable,” or at a high risk of endangerment in the wild. 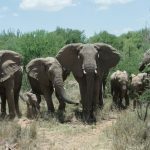 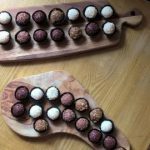 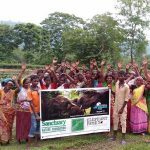 12th August is this year’s world elephant day, and we at Kindred Spirit Elephant Sanctuary are marking the occasion by running 21km in order to raise money for our elephants! 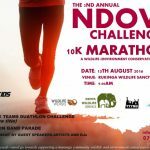 This run will take place on Saturday 13th August. 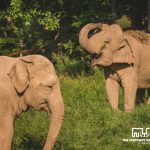 On the World Elephant Day, friends of elephants will gather for the New Jersey Ivory Crush 11 a.m. August 12 at Liberty State–Park Public Invited!!. 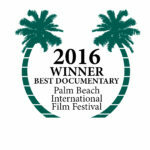 Join us for this historic event! 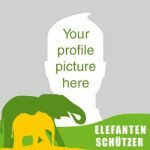 96 Elephants is undertaking an official attempt to break the GUINNESS WORLD RECORDS™ title for the “Largest display of origami elephants.” The current record is 33,763. 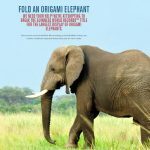 We’re looking to fold 35,000 which is the number of African elephants killed each year for their tusks. 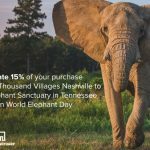 This year for World Elephant Day, let’s trample the current Guinness World Records™ title of 33,764 and create 35,000 origami elephants to honor those lost each year for their ivory. 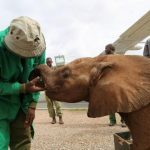 Veterinarians International is holding a special film screening of feature documentary When Elephants Were Young, narrated by William Shatner. 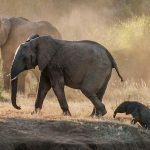 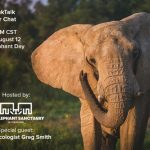 Veterinarians International is holding a cocktail reception for World Elephant Day. 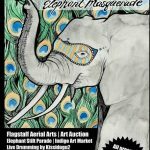 All funds will go towards Veterinarians International Asian elephant care program. 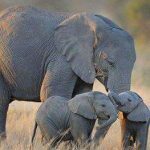 Join us in Toronto on April 17 for the Acoustic for Elephants CD Elevent in support of World Elephant Day! 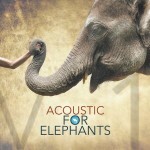 Acoustic for Elephants is now available! 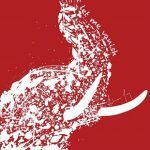 A new album of original songs just released, 100% of the proceeds go to World Elephant Day. 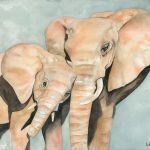 Thank you to the wonderful artists who have generously contributed their time and talent to supporting the annual World Elephant Day campaign.